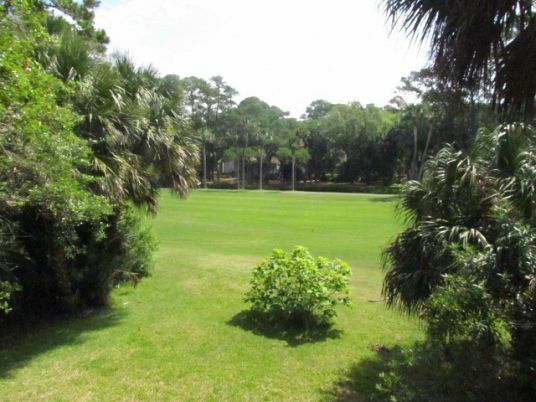 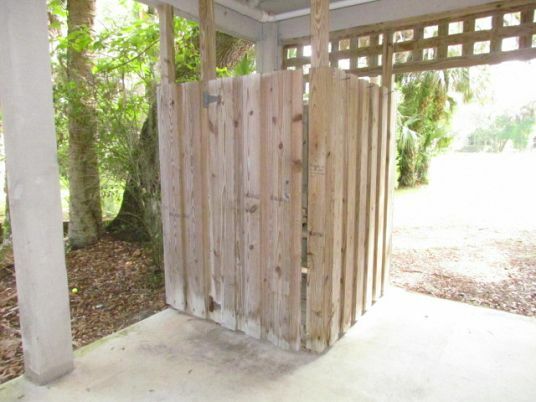 Outstanding golf views from this Myrtle Street beach walk home. 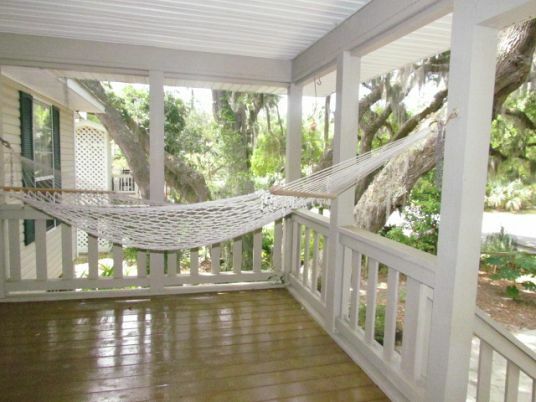 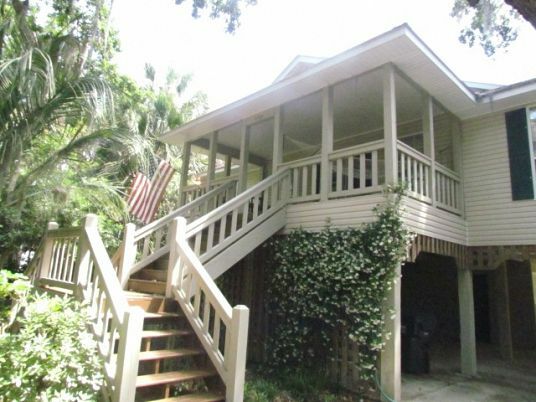 The front porch has a hammock and several rockers to enjoy. 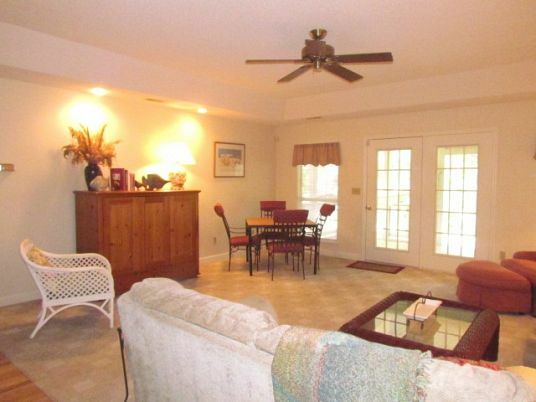 Enter the home right into the spacious great room with the dining area to the right and the kitchen has a nice bar. 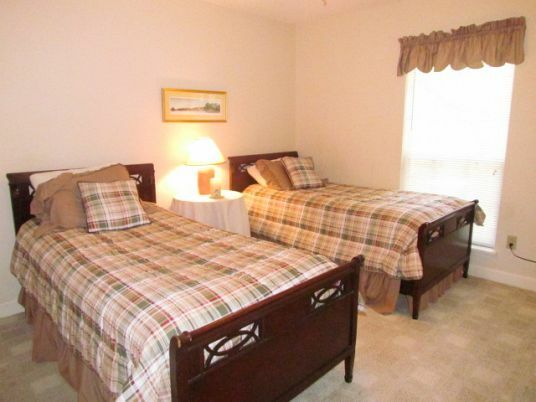 There are 4 bedrooms with 2 on each side of the house. 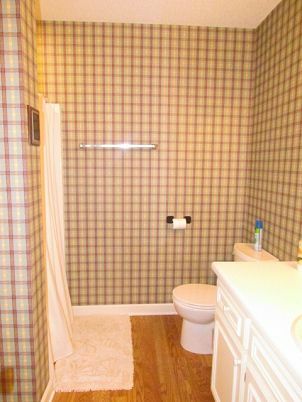 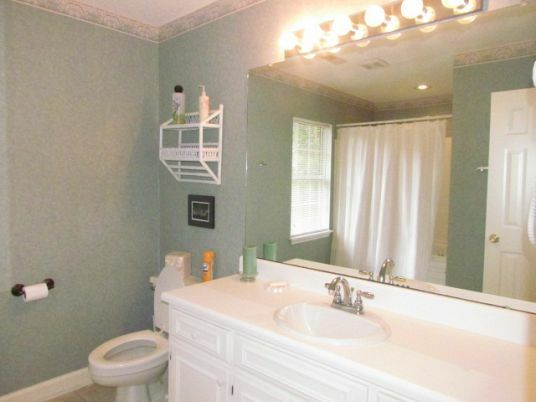 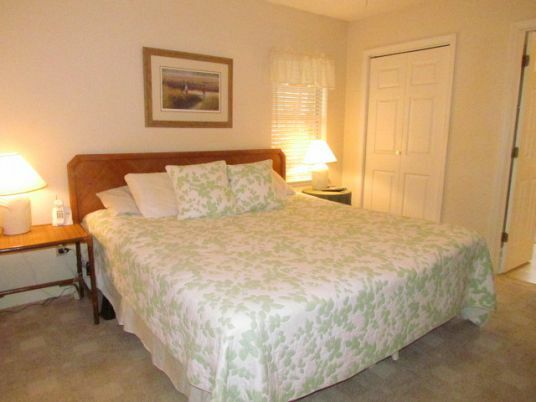 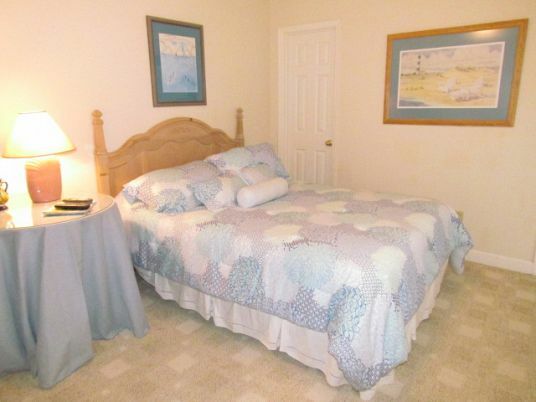 The master bedroom is on the left with a private bath (whirlpool tub & shower). 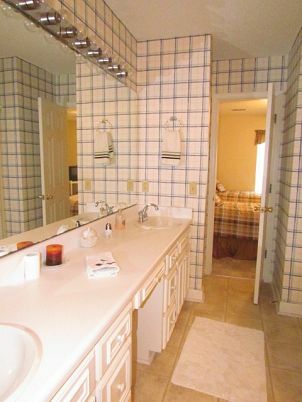 The bedrooms on the right are connected by a "jack n' jill" bath. 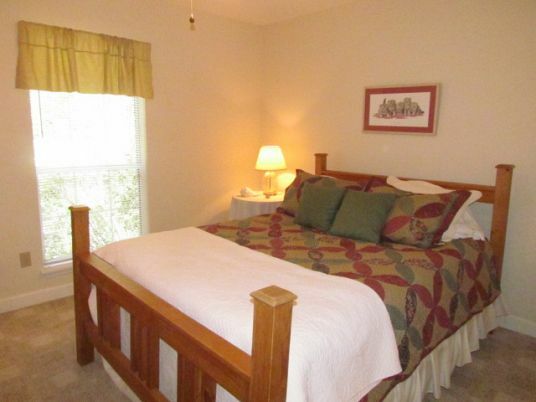 The right back bedroom will have a view of the Plantation Golf Course. 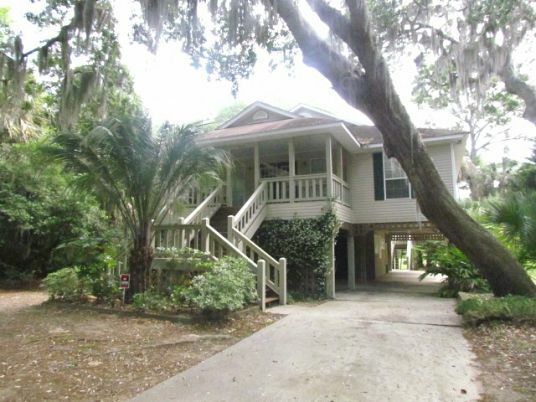 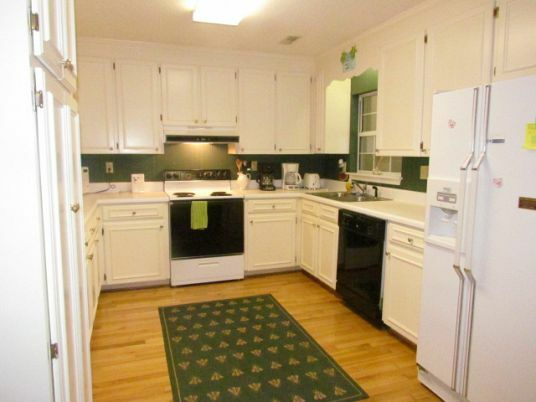 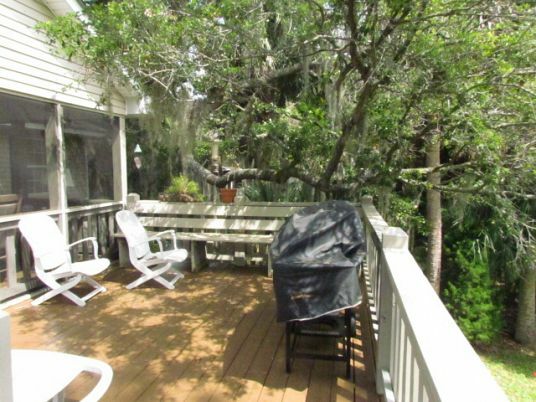 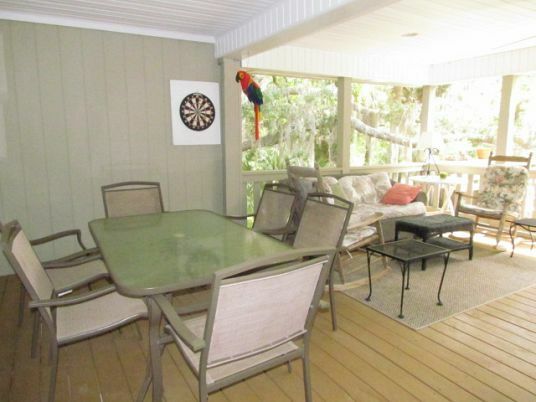 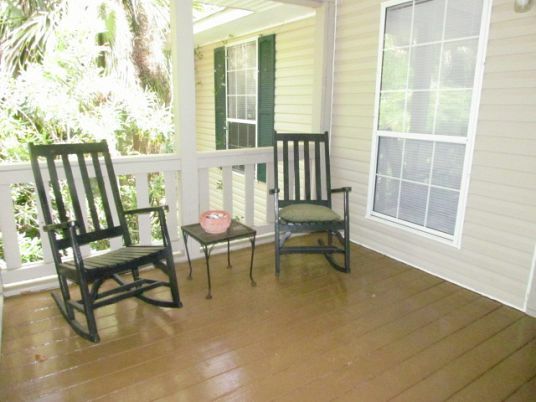 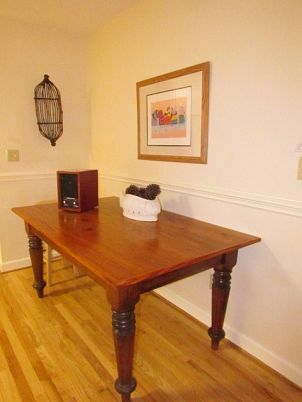 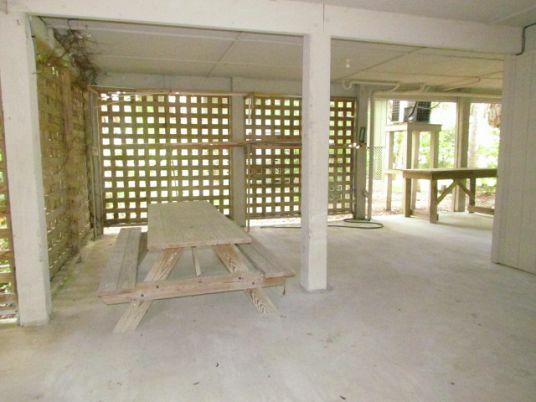 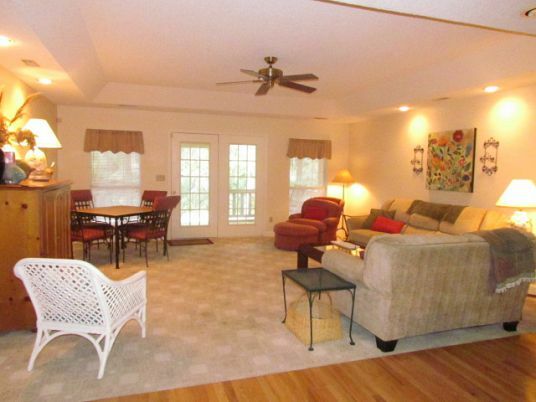 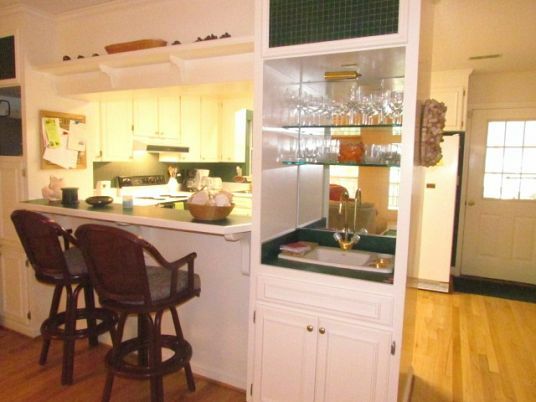 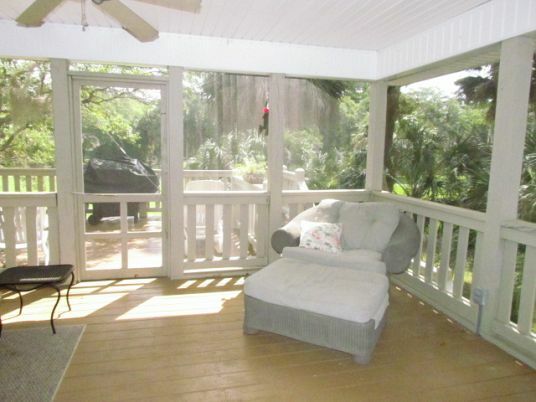 From the kitchen you enter a huge screen porch with loads of furniture and golf views. 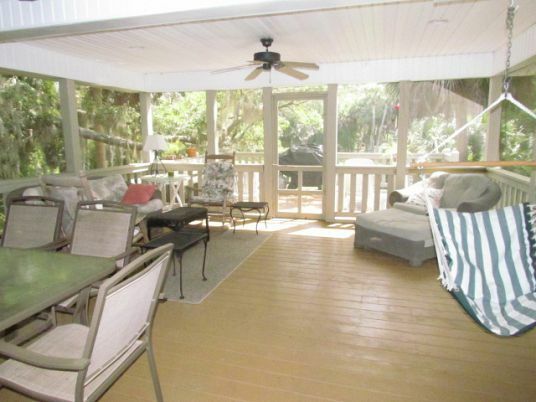 The sundeck with bench seating overlooks the course. 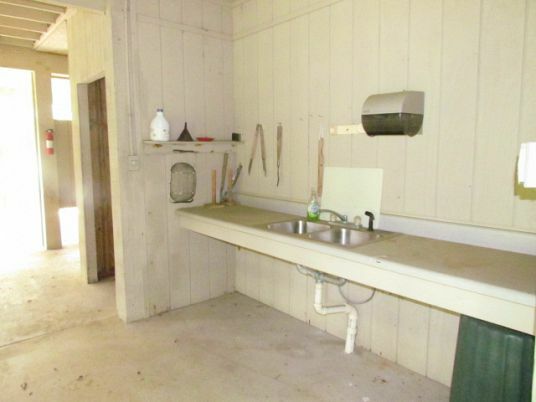 No Smoking, No Pets and No Linens. 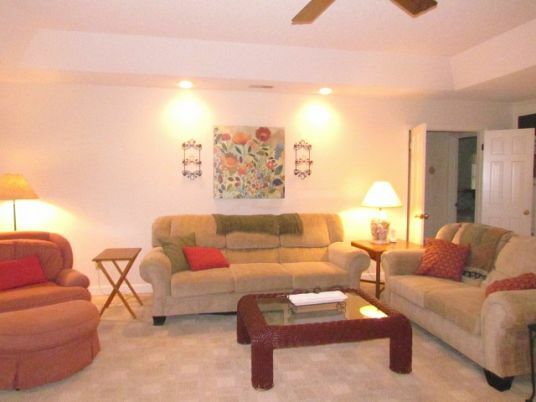 Security Deposit or non-refundable Damage Waiver, Optional Departure Cleaning and Optional Travel Ins. 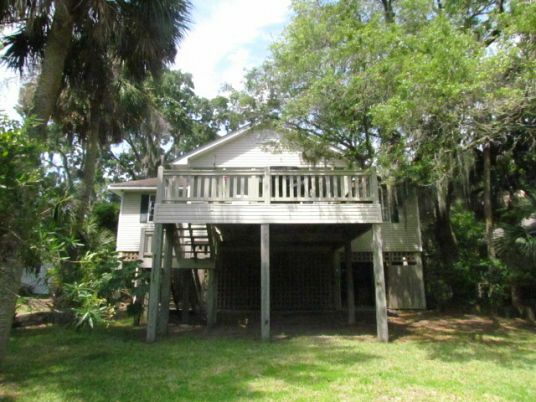 are also available.Full weeks rental during June - July - August with shorter stays available - please call for available dates and rates.